Established in 1966 Kayel Brewery Supplies is now one of the leading suppliers of cellar storage equipment in the UK. As a family run business we pride ourselves in the level of quality and service we provide. Our dedicated approach has ensured that we have become an established and trusted name throughout the country with a reputation for supplying quality cellar equipment with a courteous and professional service. 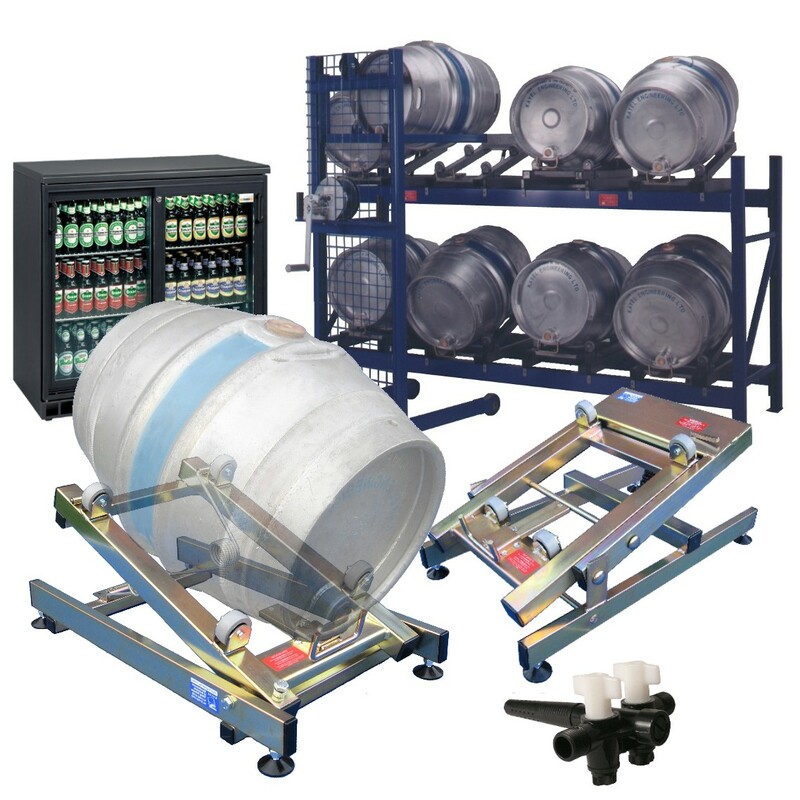 We specialize in the manufacture of Auto Tilt Stillages for cask ale, supplying stillages as either floor standing units or within a two tier racking system. Kayel were the first company to manufacture and market automatic tilting stillages with our first stillages installed in the mid 1980's. Since those early days our products have evolved and we are now the only company who manufacture both a mechanical spring as well as a hydraulic spring stillage. Due to the smooth and efficient tilting action, auto tilt stillages can vastly reduce ullage thereby increasing profits. The smooth automatic tilting action ensures the beer sediment remains undisturbed in the cask whilst the efficient tilt angle ensures ullage is reduced to a bare minimum. We hope our website provides you with all the information you require but if there is anything else you wish to know please do not hesitate to contact us.